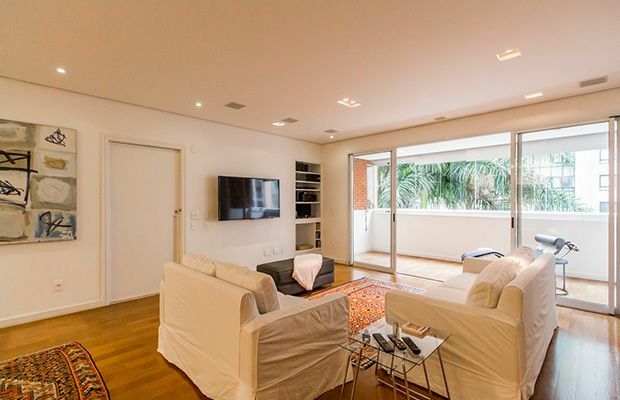 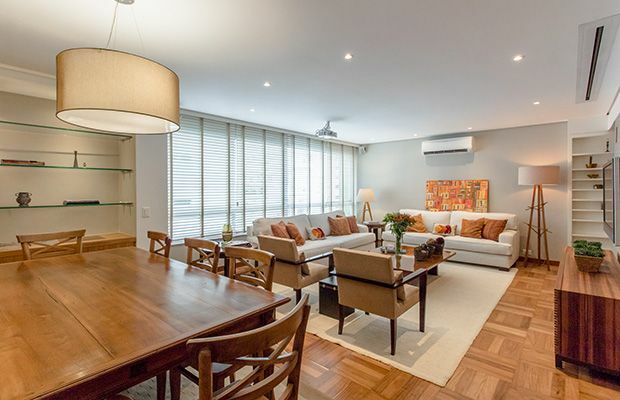 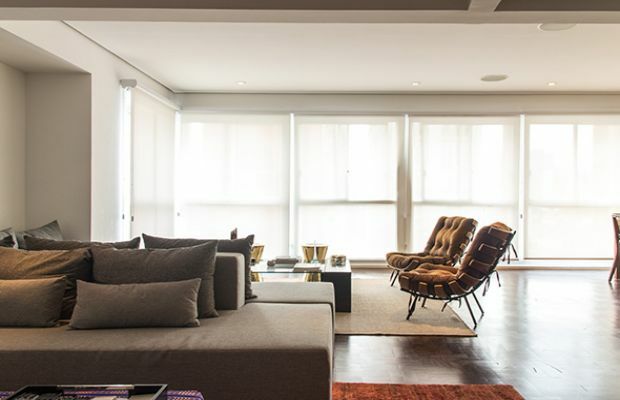 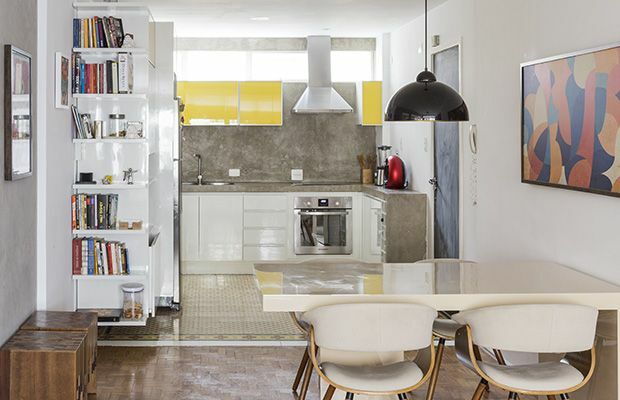 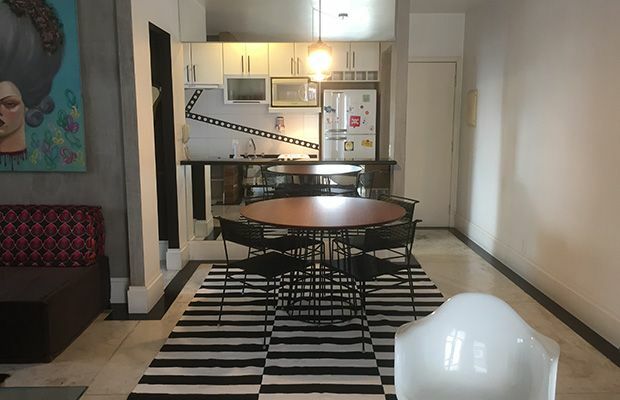 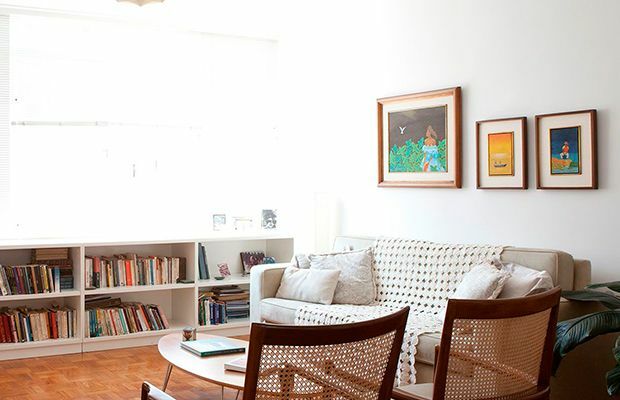 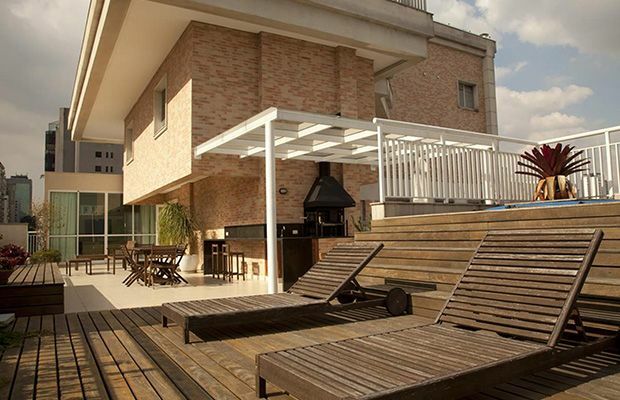 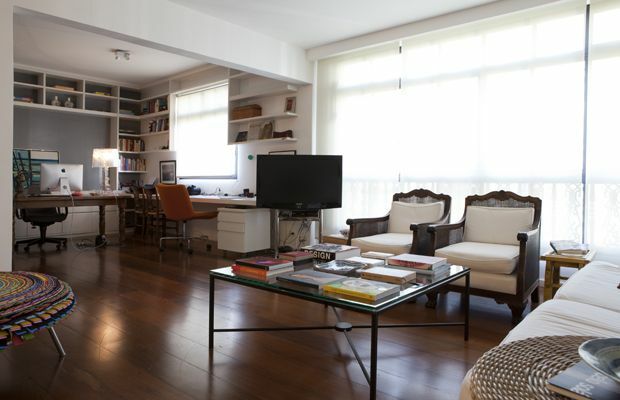 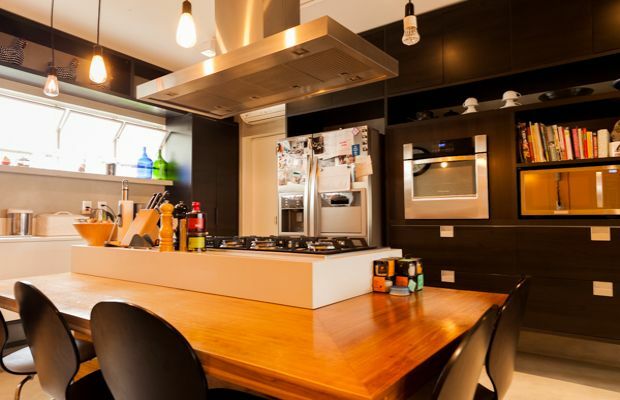 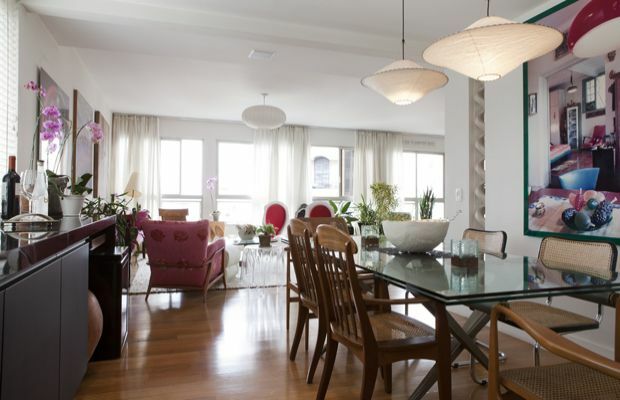 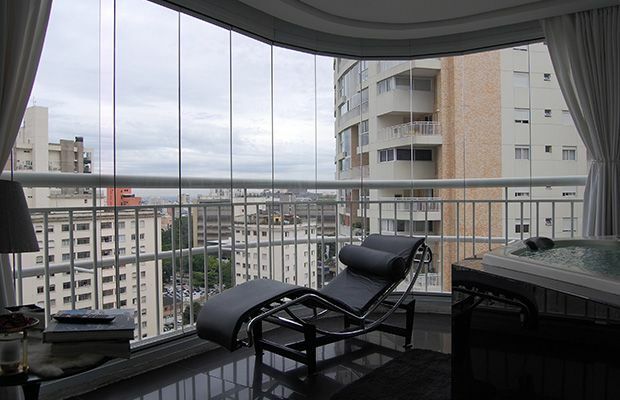 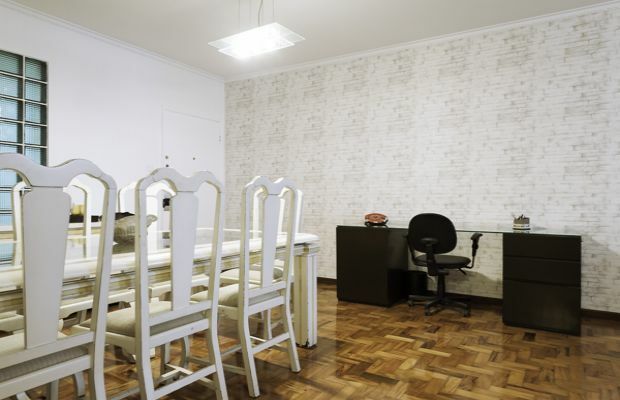 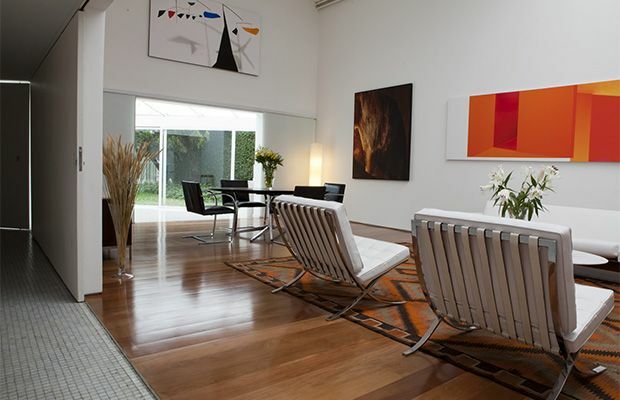 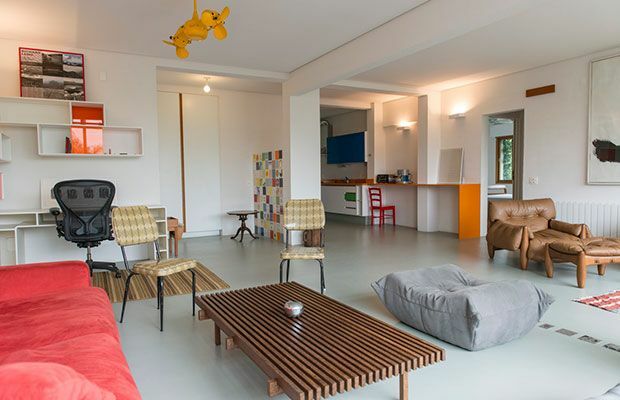 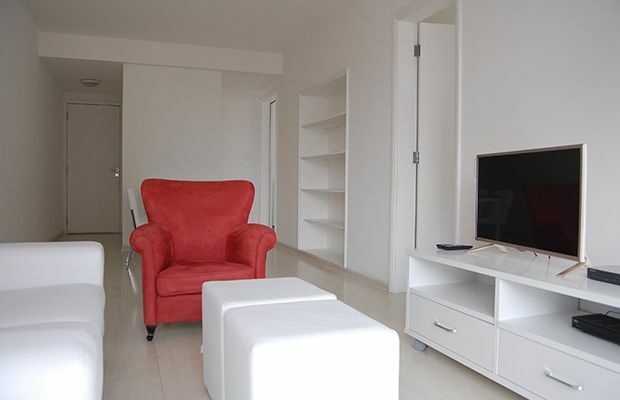 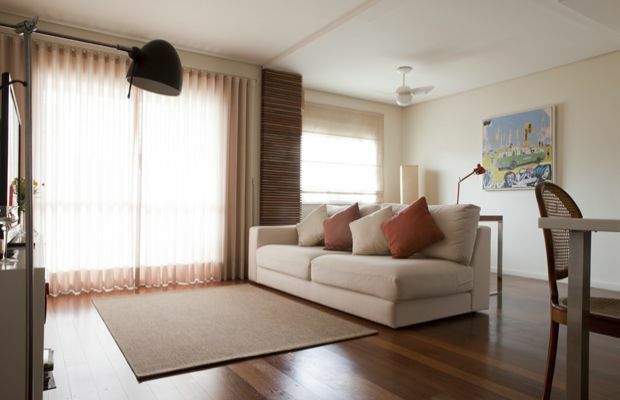 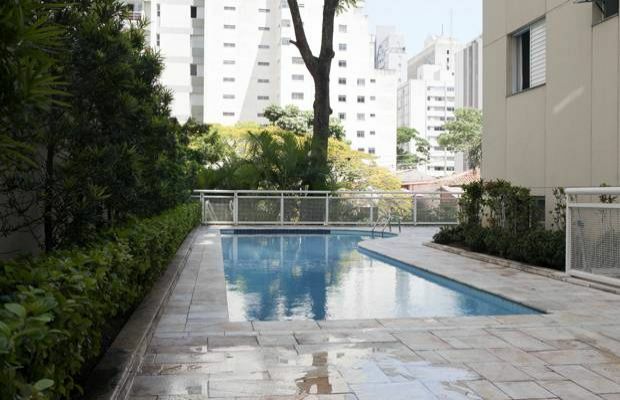 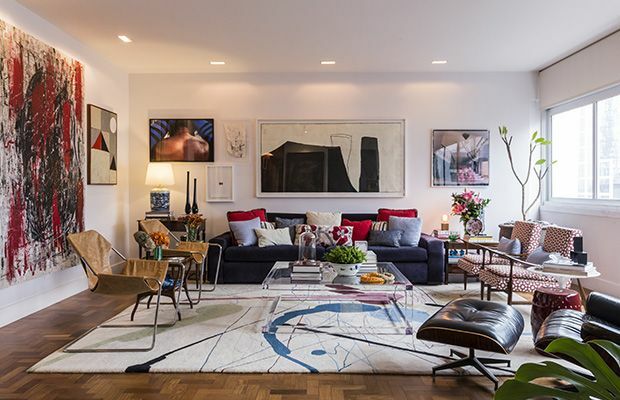 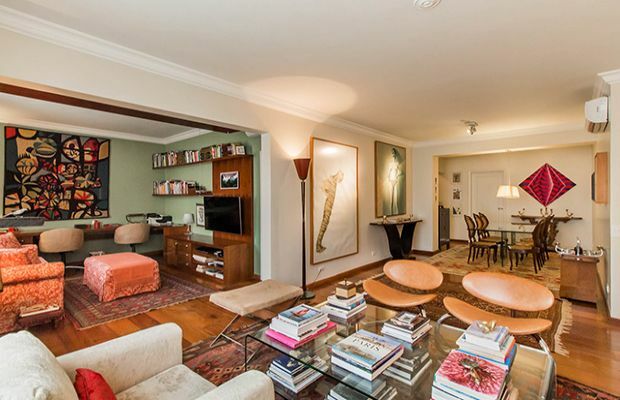 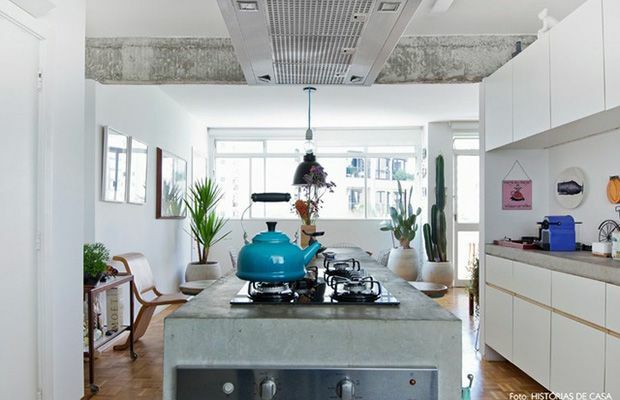 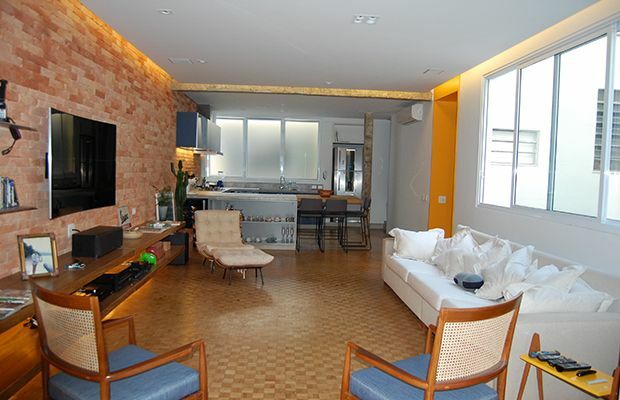 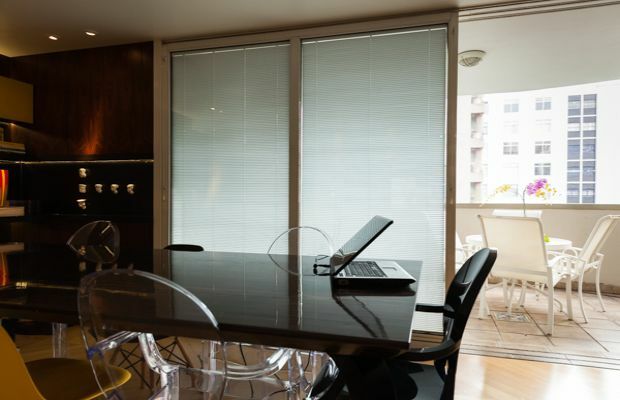 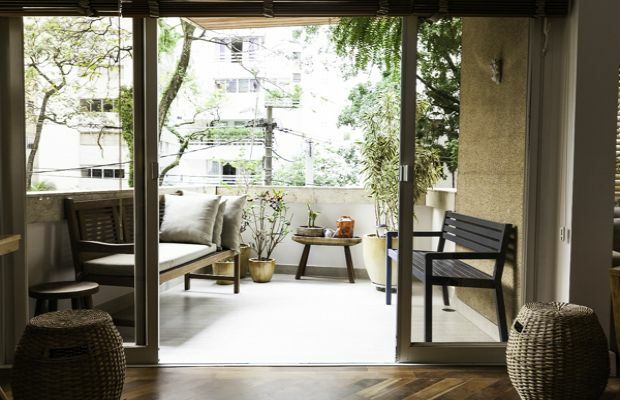 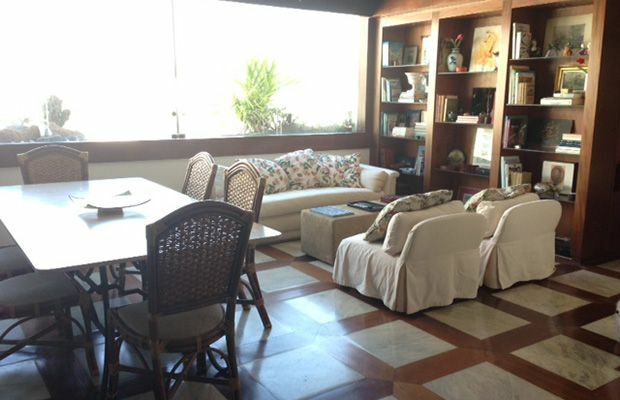 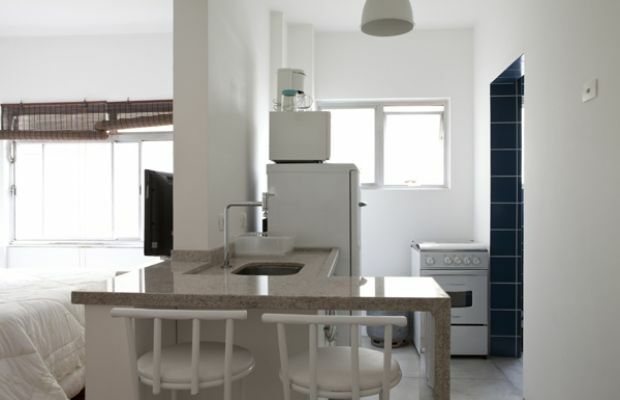 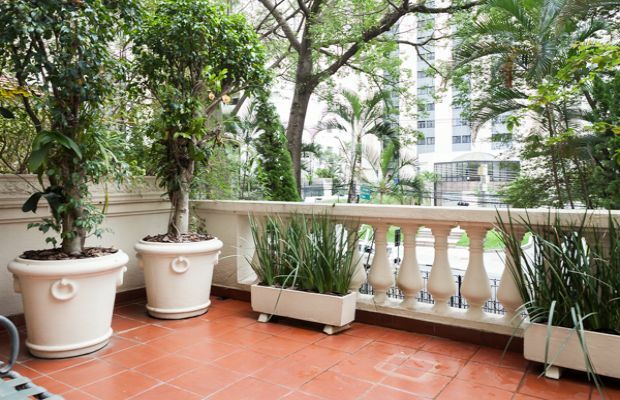 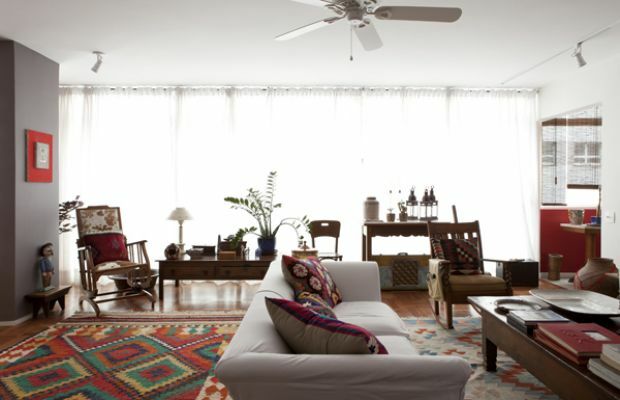 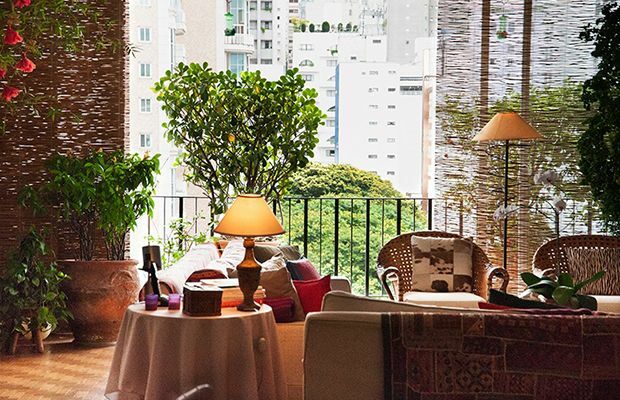 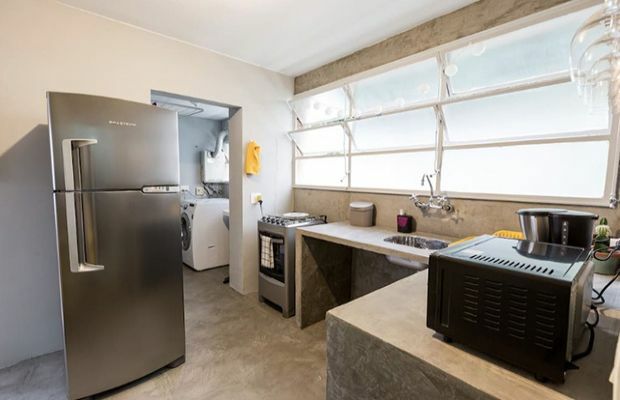 Casa Barão is a luxurious 3 bedroom (one en-suite) apartment in Jardins just one block from Oscar Freire Street. 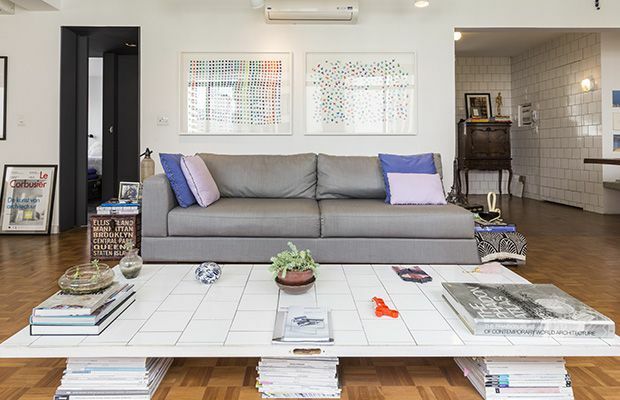 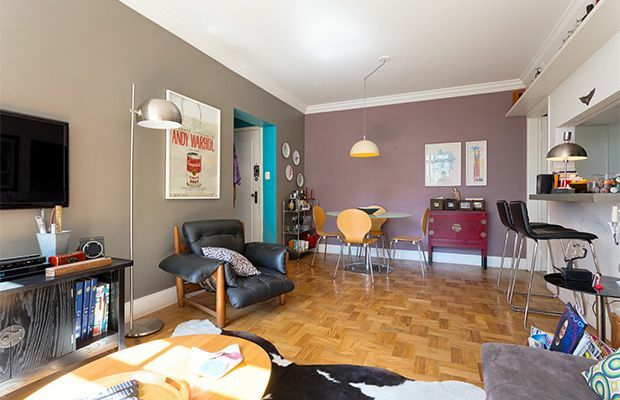 Immaculately decorated this apartment is the ideal space to call your own! 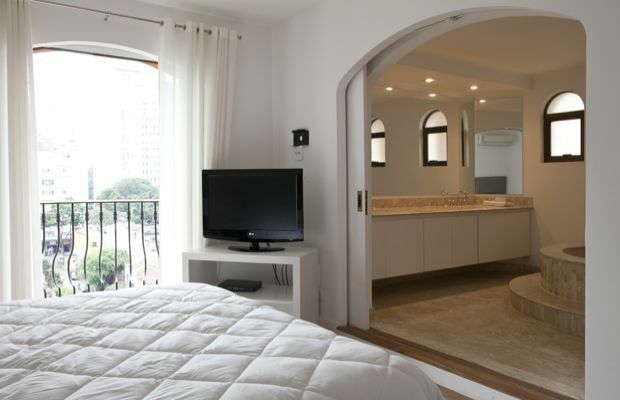 There is a Queen Master En Suite, a Double bedroom and a single bedroom. 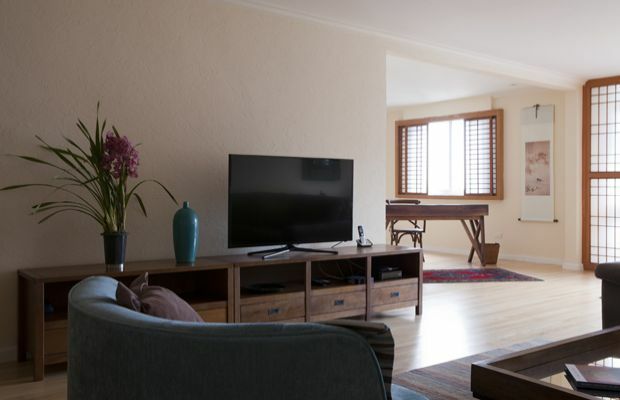 There is also a spacious living and dining room with a dining table for 8 and a flatscreen TV. 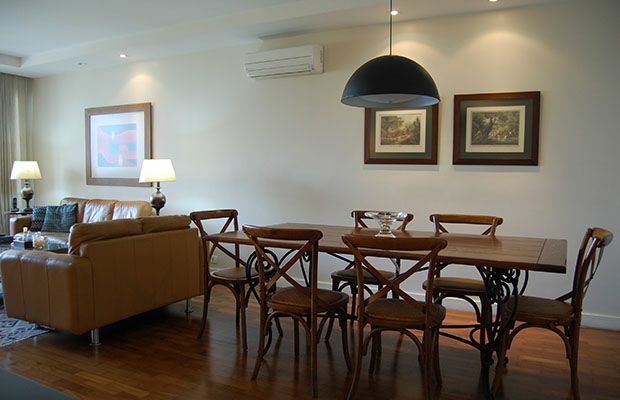 The apartment also features a wine cooler, dishwasher, a projector screen and air conditioning in the living room!